"If I am really good, please may I have two cakes?" asked Boo. 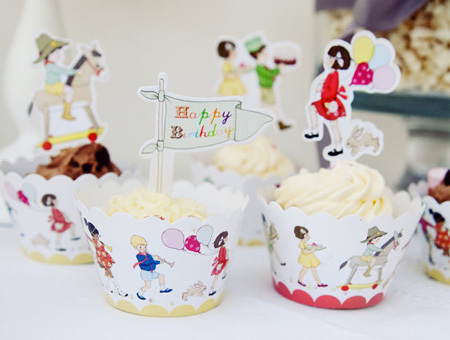 24 x printed cup cake wraps with 3 designs, 8 of each design. 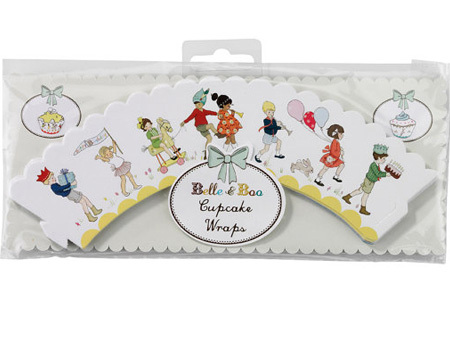 You can also purchase a Belle & Boo cake frill and toppers. 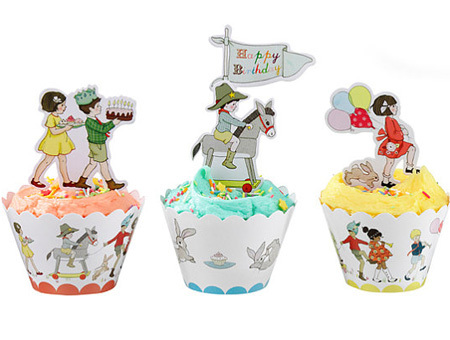 The toppers (which are not part of this set) look great on cup cakes, mix and match to your hearts content.